Scan Copyright © Kevin Kidney (Miehana) on Flickr. All rights reserved. 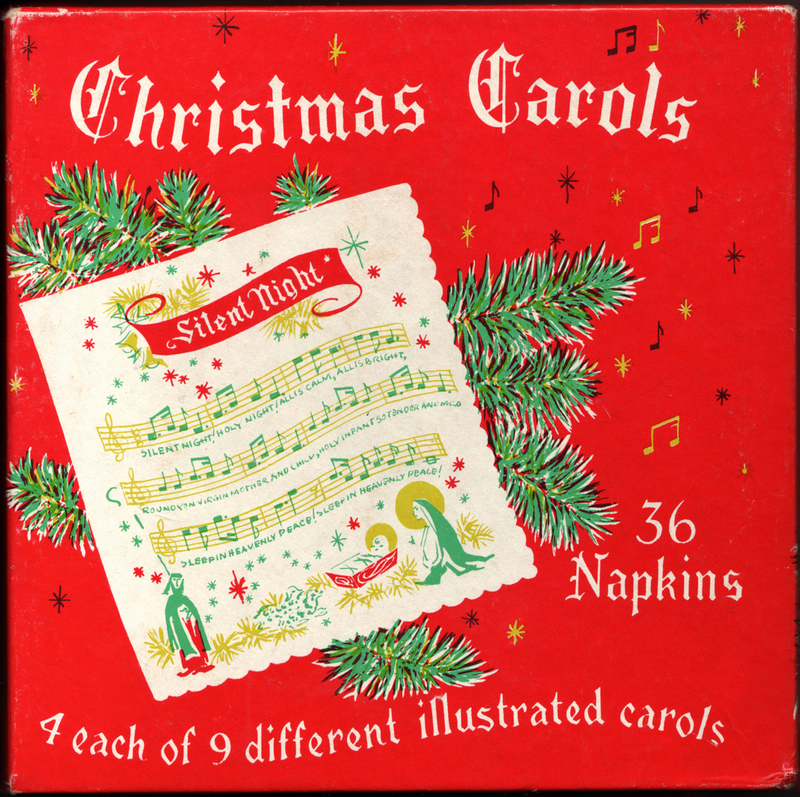 Posted in 1950s, Christmas, Retro/VintageTagged Americana, dining, illustration, music, songsBookmark the permalink.